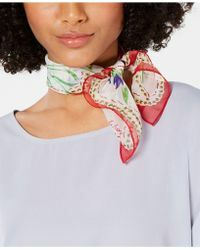 While designing each one of their intriguing collections Echo understands that accessories are a girl's best friend and have the ability to make or break an outfit. 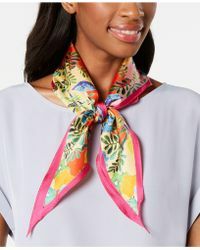 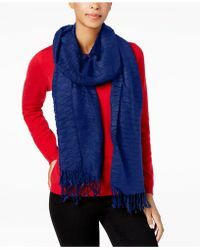 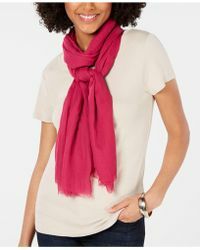 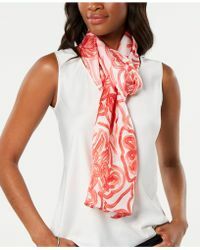 With their vibrant colours and eye-catching designs every Echo scarf tells its own special story. 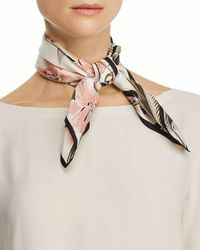 From vintage-inspired patterns to 60s floral designs no two scarves are quite the same. 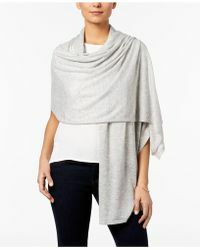 Whether you're looking to freshen up your closet or are currently discovering a new side to your stylish self look no further. 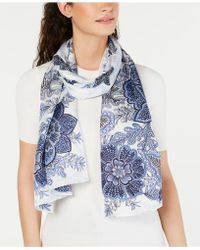 With a vast amount of pretty oversize square paisley designs and edgy ombre cheetah loop scarves you'll have plenty to choose from.